In a letter to key stakeholders, the Home Office has today announced the closure of The Verne Immigration Removal Centre. It is understood that the centre will be closed at the end of 2017 as ‘part of wider operational planning around the detention estate’ and will be re-purposed back into a prison. 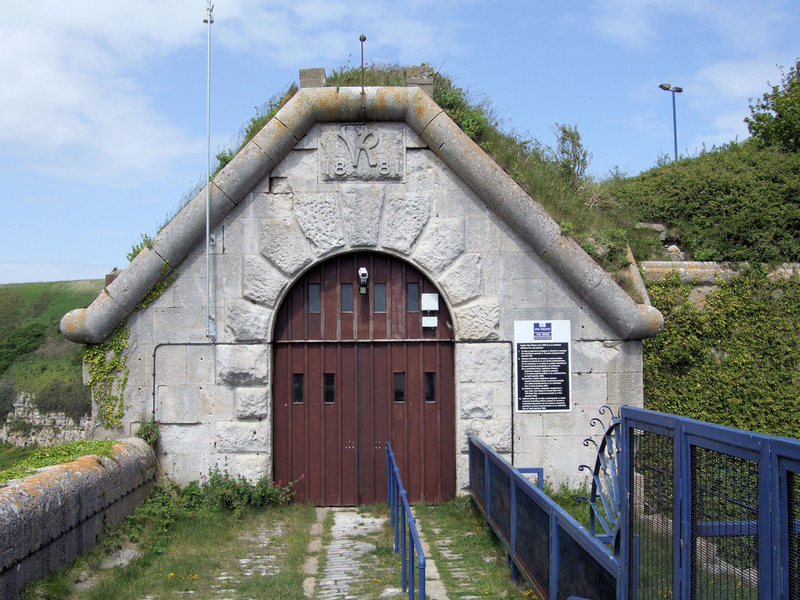 The Verne detention centre opened in February 2015 and has operational capacity of up to 580, detaining male migrants without a time limit. 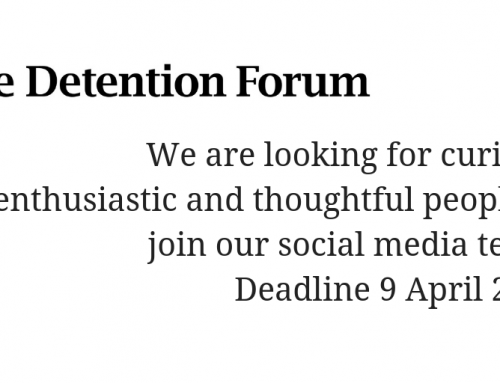 It is run by HM Prison Service. “We welcome the closure of The Verne as the first step towards detention reform. It will mean that there will be 580 less detention bedspaces available after its closure, approximately 20% of current immigration detention capacity in the UK. However, a far more fundamental and radical change is overdue. The ongoing Shaw Review must investigate what wider detention reform measures the Home Office has taken since the original review was published more than 1.5 years ago, urging reduction of immigration detention ‘boldly and without delay’. In fact, recent troubling news give us no confidence that serious reform has been taking place. Three people died in detention over the last month, including the death of a young man through injuries sustained in a suicide attempt. Just earlier today, it was revealed that the Home Office bent the definition of torture so that it could detain extremely vulnerable survivors of torture, in the flagship ‘Adults at Risk’ policy that purported to reduce detention of vulnerable people. 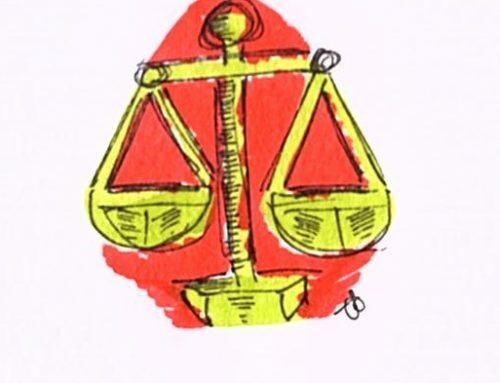 NGOs and lawyers intervened on this occasion and the court ruled this policy unlawful: but it made it clear that the Home Office cannot be trusted to exercise its duty of care to migrants in their custody. 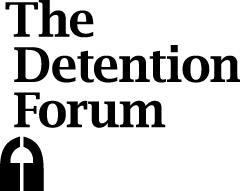 We believe that it is time that the government clearly outlines a concrete programme of detention reform, that proactively aims to reduce the use of detention and the incalculable harm it causes. 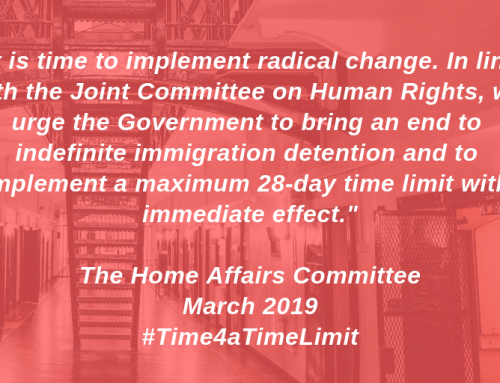 Such a reform programme should start with the introduction of a time limit on detention and a wider range of community based alternatives which protect migrants’ human rights and dignity in the community. There must also be a transparent monitoring mechanism that tracks progress of the detention reform process and holds the Home Office accountable for their actions.